Can I Prepare Tortilla Roll Ups the Night Before? Matzo, gefilte fish, horseradish, hard-boiled eggs: the traditional foods of the Passover seder meal aren't most people's idea of a balanced (or, well, edible) meal. But the leftovers? That's a different story. Check out these tips and recipes for making the most of them. Matzo: It's dry, it's bland, and deep down we all know "unleavened bread" is really just code for "giant, flavorless cracker." 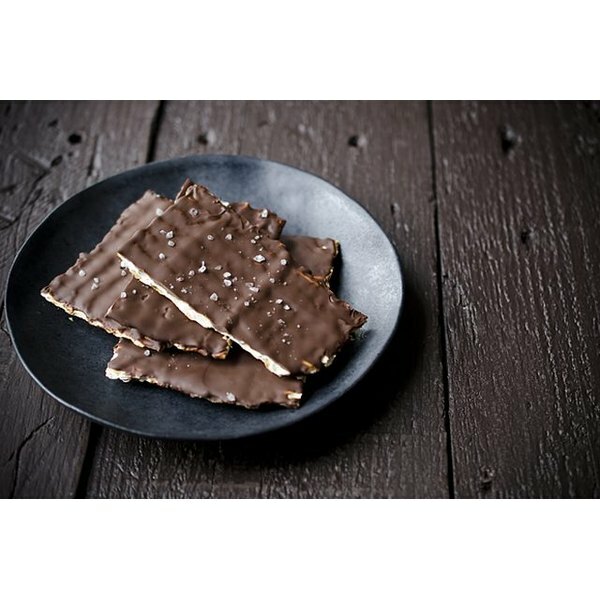 But add chocolate and a pinch of sea salt, as in this tasty Salted Chocolate Matzos recipe, and you've got a chic snackable for the ages. Ever watch someone's face as they try their first-ever sip of Manischewitz, the traditional kosher wine that's so sweet it's hard not to imagine it was conceived as a sort of kid-friendly alcoholic gateway drink? Grimaces abound. But the drink's high sugar content is actually a plus when making sangria, the fruity wine punch that puts a smile on everyone's face. A good Passover brisket is even better the next day, so a simple reheat will never do you wrong. But if you're feeling experimental, there are endless ways to incorporate it into recipes, from a hearty hash-and-eggs breakfast to a tasty taco filling. A classic recipe, this morning fry-up takes many forms, from salty and savory to pour-some-sugar-on-me sweet. 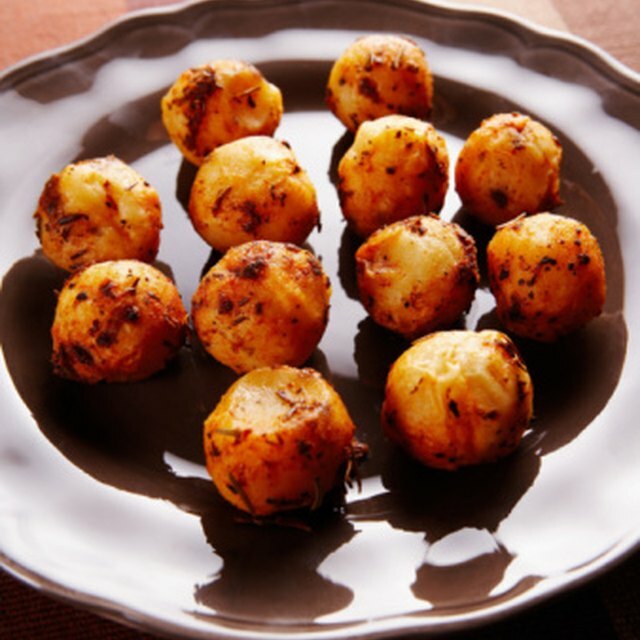 And despite its ease and simplicity, it's always a huge hit. Charoset (kha-RO-set), a sweet, condiment-y melange of fruits and nuts, is meant to resemble the mortar used by the enslaved Israelites. So, we suppose it's only fair that when Ben & Jerry's debuted its kosher-for-Passover Charoset Ice Cream flavor last year, it was available exclusively in Israel. Fortunately, you can make your own, thanks to this recipe from The Kitchn. Next year in Jerusalem! Eve Epstein is the VP of Content for eHow. What Equipment Is Needed to Make Bagels?